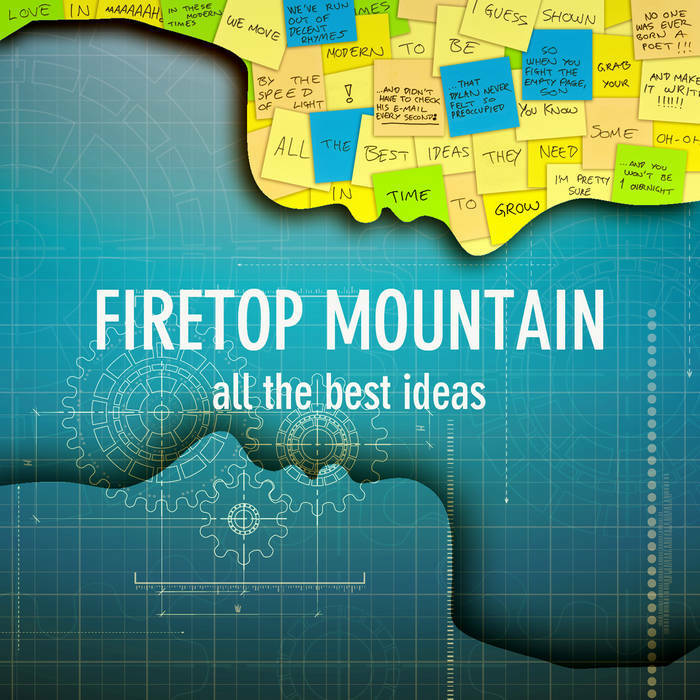 4 years in the making Firetop Mountain returns with All the Best Ideas EP, an eclectic collection of songs about writer´s block, fear of dying, folding of paper sheets, mass hysteria and 8-legged monsters. Music by Firetop Mountain. All lyrics by Michael Stensen Sollien. Produced and recorded by Firetop Mountain and Michael Stensen Sollien in 2012. Mixed by Andreas Reiten Westhagen and mastered by Robin Schmidt at 24-96 Mastering 2013.